We hope that this additional information about 5-PATH® Hypnotherapy has been useful for you. 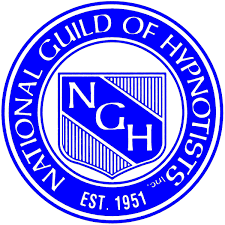 When you work with a 5-PATH® Certified hypnotist or hypnotherapist you are working with one of the best trained hypnosis professionals in the world. If you have any further questions about 5-PATH®, 7th Path Self-Hypnosis®, hypnotherapy, or training in the field of hypnotherapy, please contact our office. We understand that you may have questions. Call us today at 469-969-2176 or 800-965-3390. Learn more about why 5-PATH® hypnosis professionals rave about it.